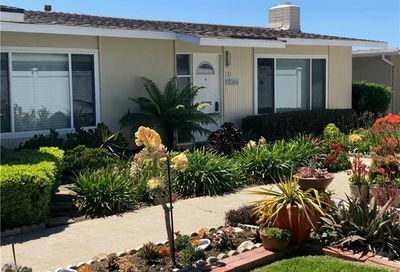 Bay Cliff Village is a 55 and over community near the beach, located in San Clemente, South Orange County, CA. Bay Cliff Village is ideal for those who appreciate location over amenities. 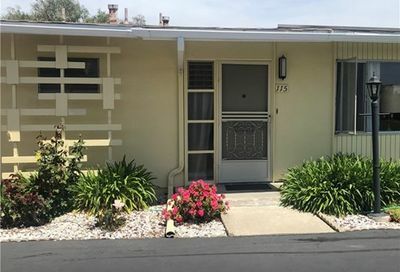 The community is within easy walking distance to the beach, Shorecliffs Golf Club and San Gorgonio Park. The community’s Clubhouse is a multi-functional space for small group gatherings and social events. The homes at Bay Cliff Village are clustered around nicely landscaped gardens and greenbelts, all connected by walking paths. At Bay Cliff Village, please verify C.C. & Rs/ Restrictions on renting & pets with Bay Cliff Village HOA (Phone # 949-910-1147). 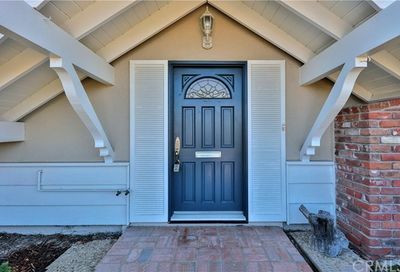 Learn more about other San Clemente CA 55 plus communities here. Bay Cliff Village is comprised of 89 single-story, patio-style homes, that range in size from approximately 1000 – 1300 sq ft. These homes have 1 to 2 bedrooms and up to 2 bathrooms. There are both attached and detached homes in this community, and all have detached 1-car garages. The attached homes share a very short wall of approximately 15 feet, thereby maximizing privacy while at the same time, minimizing noise transfer between units. The community is located atop a 100 ft tall ocean bluff. Besides being just a quarter mile to the locally popular Poche beach, you’re also mere minutes to shopping, restaurants, the beach trail, and the Dana Point Marina. You’re also at the approximate mid point between Los Angeles and San Diego. If you have an interest in Bay Cliff Village, or similar over 55 communities in Orange County, please contact us here.